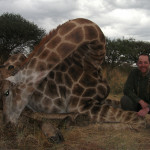 Mozambique is widely regarded as one of Africa’s premier hunting destinations for dangerous game. Buffalo thrive in the forests and swamps and the rivers that wind through the area on their way to the coast are teeming with huge Crocodiles and hippos. Our hunting outfitters also enjoy an excellent success rate on big Leopards and exceptional Lions. We hunt two areas in Mozambique. The first, Coutada 10, is situated on the Indian Ocean, a short 30 minute charter flight from the port city of Beira. Coutada 10 consists of approximately 1,200 square miles of African bush. Terrain ranges from papyrus swamps to open bushveld to hardwood forests. A wide variety of game inhabits this interesting ecosystem, with Buffalo, Hippo, Crocodile, Sable, Red Duiker and Suni being some of the area’s specialty species. Our second concession is partially in the famed Niassa National Game Reserve in northern Mozambique. The 4,180 square kilometer area boasts two permanent rivers, many streams and excellent habitat for the species that call this area home. Elephant, Lion, Leopard, Buffalo, Hippo, Crocodile, Roosevelt Sable, Waterbuck, Chobe Bushbuck and Lichtenstein Hartebeest are just some of the species that thrive in this game rich area. It’s been 500 years since the first Europeans arrived in Mozambique. In 1498, six years after the discovery of America, the Portuguese landed in Mozambique and remained there for the ensuing half-millennium until granting Mozambique its independence in 1975. For two decades following independence this poor country experienced an often brutal civil war between two rival factions, one supported by Western interests, the other by Communist interests. Since the end of that war in 1992, Mozambique has been striving to once again become the great hunting destination it once was. Mozambique is located on the Indian Ocean, and faces the island of Madagascar. It is bordered by Tanzania, Malawi, Zambia, Zimbabwe, South Africa and Swaziland. In Mozambique the hunting areas comprise a large portion of the entire country. One of the hunting regions found near Beira (pronounced bay-ra), the second largest city, located in central Mozambique. The other hunting areas are found to the north and west, toward Tanzania and Zimbabwe, near the borders of these neighboring countries. The hunting areas near Beira were those most hard hit by the civil war and today bear the scars of the turmoil. Poaching was particularly rampant in this region during the war and the animal populations suffered enormously. In these areas, animal densities are very uneven, especially in comparison with most other African countries. The habitat consists of green savannah, forest glades and dense forests in which hunting is very difficult. The best hunting in Mozambique is found in the more remote areas, especially in the north near Tanzania and in the west, not far from Zimbabwe. These major hunting countries and the neighboring reserves or parks, such as Nyasa, ensure larger animal populations and diversity for Mozambique. Shrub savannah, dry savannah and dense forests form the habitat of these zones. The wildlife in Mozambique includes a variety of species, of which antelope are the most numerous both in number and variety. Often regarded as the most beautiful of the antelope, the Sable Antelope (Hippotragus Niger) is found in virtually all hunting areas. 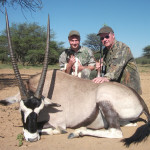 There is also Nyala (Tragelaphus Angasi), Cape Eland (Taurotragus Oryx) and Greater Kudu (Tragelaphus Strepsiceros). Other species of antelope include Lichtenstein Hartebeest (Alclaphus Lichtensteini), Chobe Bushbuck (Tragelaphus Scriptus Ornatus), Southern Reedbuck (Redunca Arundinum), Common Waterbuck (Kobus Ellipsiprymnus), Common Duiker (Cephalophus Grimmia), Red Duiker (Cephalophus Rufilatus), Oribi (Ourebia Ourebi), Suni (Neotragus Moschatus), Warthog (Phacochoerus Aethiopicus) and Bushpig (Potamochoerus). Crocodiles are also a hunted in Mozambique. They are abundant and often quite large. The main areas for Crocodile hunting are located on the Zambezi River and Lake Gahora Bassa. These areas are also good for Hippopotamus hunting. Hunting Elephant is legal in Mozambique. Elephants are normally abundant in the north and west of Mozambique, particularly in the areas bordering on Tanzania and Zimbabwe. Lion hunting is done by calling or tracking and not by baiting unlike most countries in Eastern and Southern Africa. Leopards are also abundant in many areas in the North and West. Cape Buffalo (Syncerus Caffer Caffer) are found in all hunting areas, but their numbers vary in different areas. In the regions near Beira, Buffalo have been poached excessively and are difficult to find. Hunting areas in Mozambique are open territories, not fenced. The average area is approximately 150,000 acres. Hunting in Mozambique begins in a 4×4 vehicle from the camps, then once in the bush, tracking on foot but sometimes done by tracking directly from the camps. 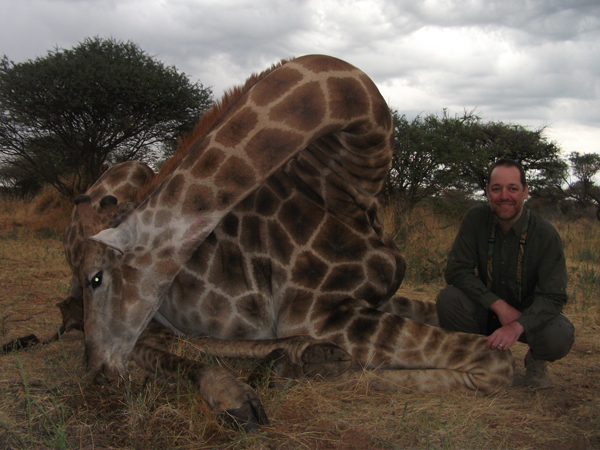 In most areas the terrain is flat and the hunting is not very physically demanding. 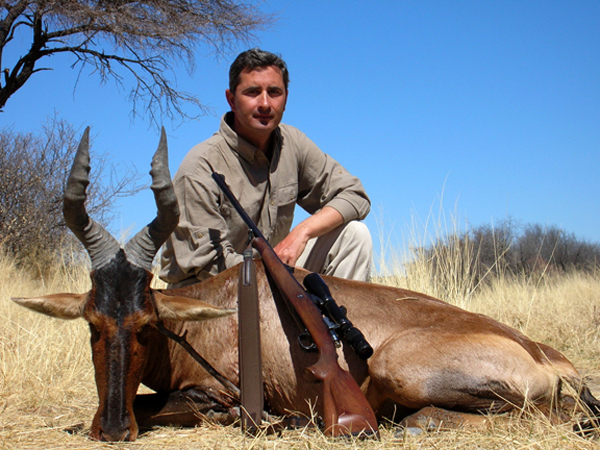 The hunting areas are rented and managed by the hunting outfitters who are usually French, white Zimbabwean, South African or less frequently Portuguese professional hunters. The hunting areas near Beira are accessible only by road from Beira and the drive is on average 3 to 6 hours depending on the location of the area and road conditions. 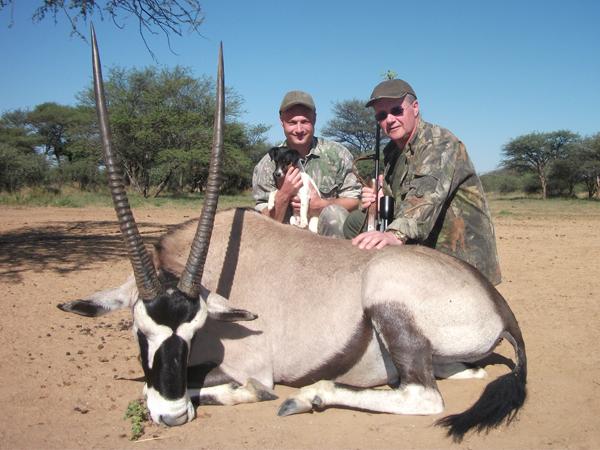 Hunting in the northern and western areas is accessible by plane and then by car starting from Maputo, the Mozambican capital, or from Beira. In Mozambique the hunting camps are permanent fixtures. The bungalows are comfortable and the food is good with plenty to eat. 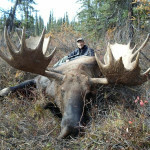 The hunting season runs from May through end of September. We look forward to helping make your Mozambique hunting adventure the best it can be!